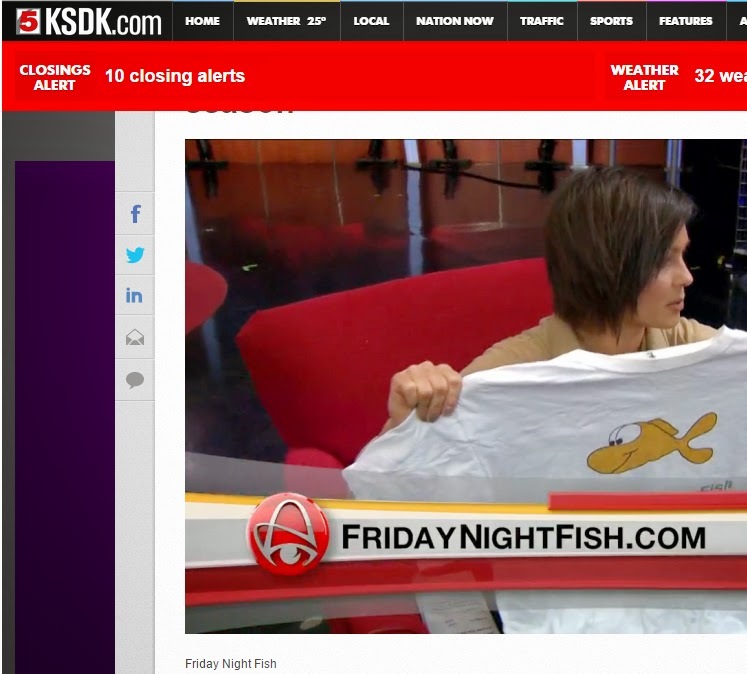 Friday Night Fish: St. Rose Philippine Duschesne is 2012 Fan Poll Champ! 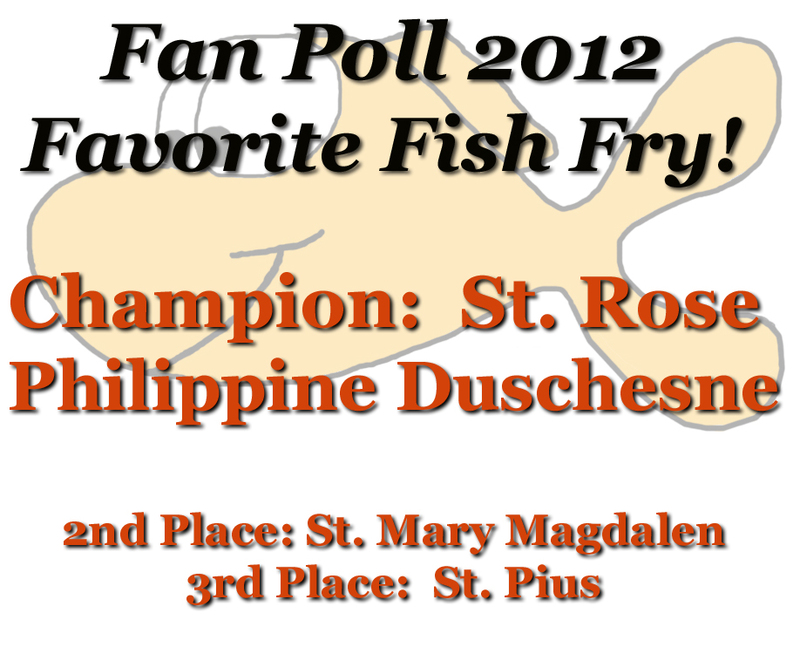 St. Rose Philippine Duschesne is 2012 Fan Poll Champ! 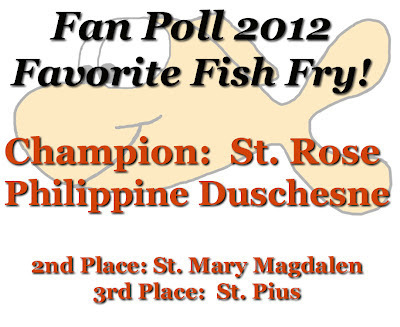 St. Rose Philippine Duschesne is the 2012 Fan Poll Favorite Fish Fry Champ! What a great week of voting! Over 1,000 votes during the two rounds of voting. St. Pius and St. Mary Magdalen jumped out to early leads at the beginning of the week, but St. Rose surged ahead mid-week. At one point, St. Rose had over 50% of the votes. St. Mary Magdalen and St. Pius made strong comebacks. At the beginning of Friday, St. Mary Magdalen had cut the St. Rose lead to less than 50 votes. But St. Rose kept and added to their lead. St. Pius actually had more votes this year than their Champion year last year! We hope everyone had fun voting for their favorite fish fry! Congratulations not only to St. Rose, but to St. Mary Magdalen and St. Pius. The passion of these great fish fries could be seen in all the voting that was done in the past week! 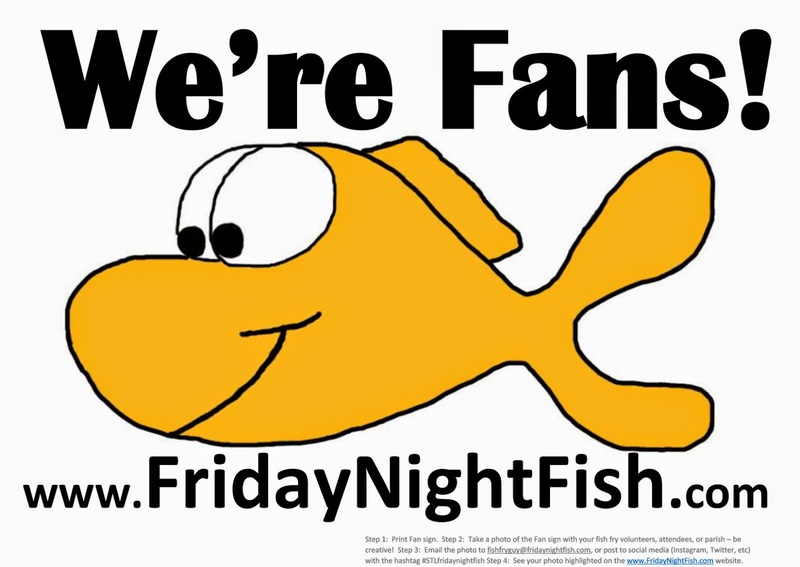 As we often say here at Friday Night Fish, there are no bad fish fries and there are no fish fry "losers". The final three in the Fan Poll made for an exciting week of voting!